We only sell high quality products from chosen fish- and seafoodproducers. 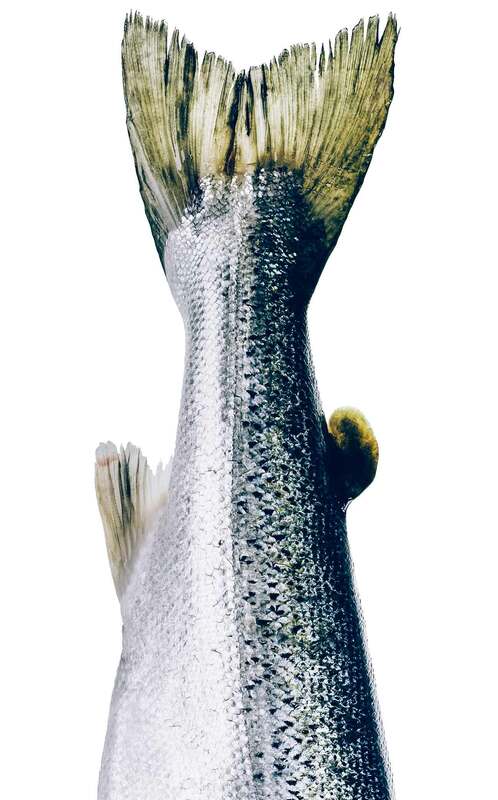 The chosen producers are each one of the strongest within their product of range – smoked, fresh and frozen fish and seefood. Our goal is to become the chosen business partner for European retail and catering companies. We work with business partners all over the world and we only want to work with the best certified and most innovative producers – always with customer added value in mind. Food with You ApS is adaptable and innovative. We always chase new innovative products to ensure added value for our customers. We always optimize and are never satisfied with the present circumstances. We look for smartness and simplicity daily. ”We walk the talk” – we do what we say. We want to be clever, competent, professional and serious in our daily work. We want to be a trustworthy business partner in all kind of business both small and large. We have an open and innovative business culture and encourage our employees to seek and take responsibility, share knowledge and be reliable in our communication. We listen to each other and to our customers. We always seek constructive solutions.  Food with You ApS is a company based on respect for and compliance with common goals and decisions. We make demands both to ourselves and to our business partners and we dare to claim that we are the best and most serious business partner within seafood. We can obtain the best prices because we optimize our total raw material purchase at the right time in proportion to season and/or market price. We buy the main part of our raw materials ourselves and are therefore able to ensure fixed contract prices. We also ensure optimal optimization/timing of product capacity at our chosen business partners and therefore also ensure the optimal terms and conditions of sales. LONG-TERM COOPERATION – ARE YOU? Contact us for a cooperation. When we enter a cooperation, our common goal is to challenge status quo. We can ensure a new approach to an exciting, larger and more productive product range.